Healthy Reefs Initiative along with CAVU (Clear Altitude Vision Unlimited) extended an invitation to members of the press and Belize Environmental Reporters Network (BERN) to participate in a field outing with the purpose of updating them on the state of coastal development in Belize, share perspectives of the impact of coastal development as captured in the “Some Day is Now!” video (produced by CAVU) and explain the urgent need for a national coastal zone management plan. 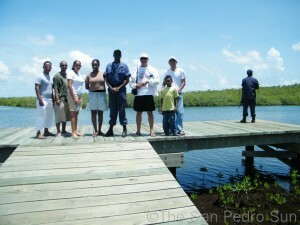 This opportunity provided media members with a firsthand view of a development hotspot at Turneffe Atoll. 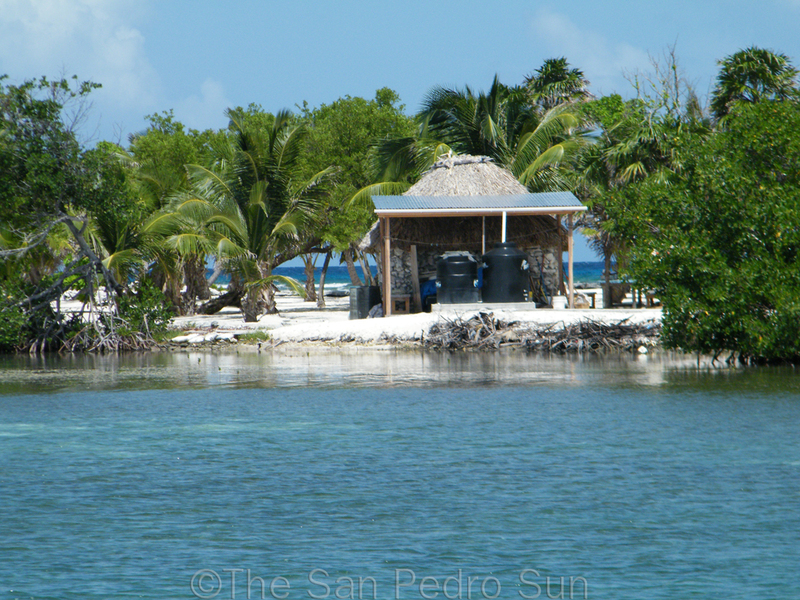 On Saturday, August 6th, representatives from the Belize Tourism Board (BTB), Channel 5, Krem Radio, Healthy Reefs Initiative and The San Pedro Sun boarded a boat and headed to the Atoll, despite the threat of rain. 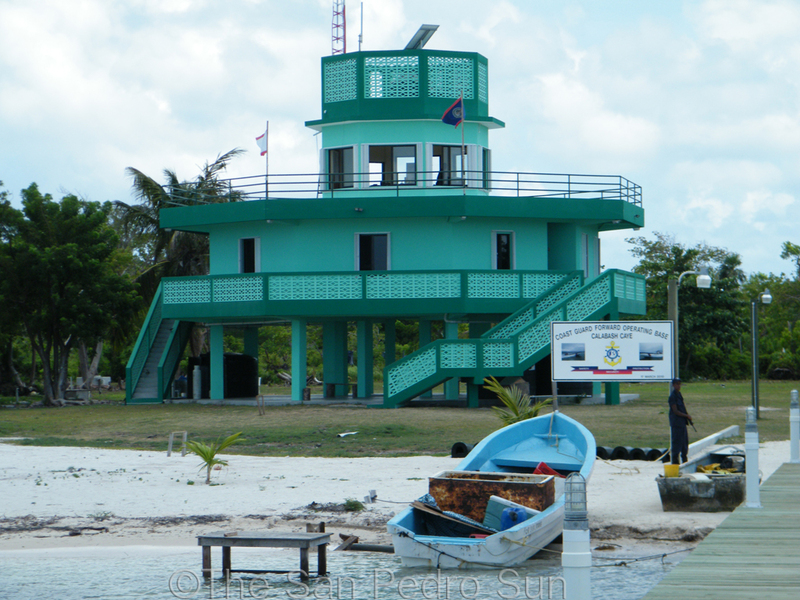 The first stop on our journey was Calabash Caye, where the on-water headquarters for the Belize Coast Guard Forward Operating Base is located. 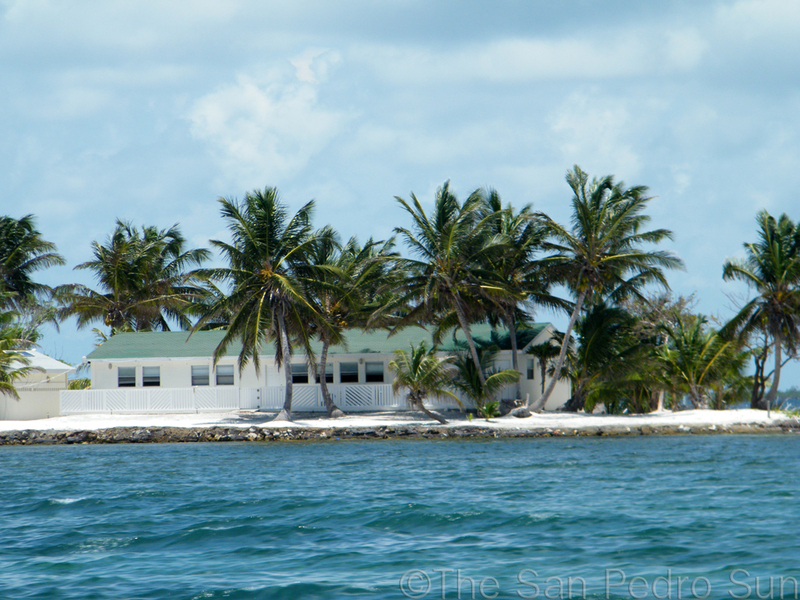 The headquarters is responsible for the three Atolls: Turneffe, Lighthouse and Glover’s Reef. 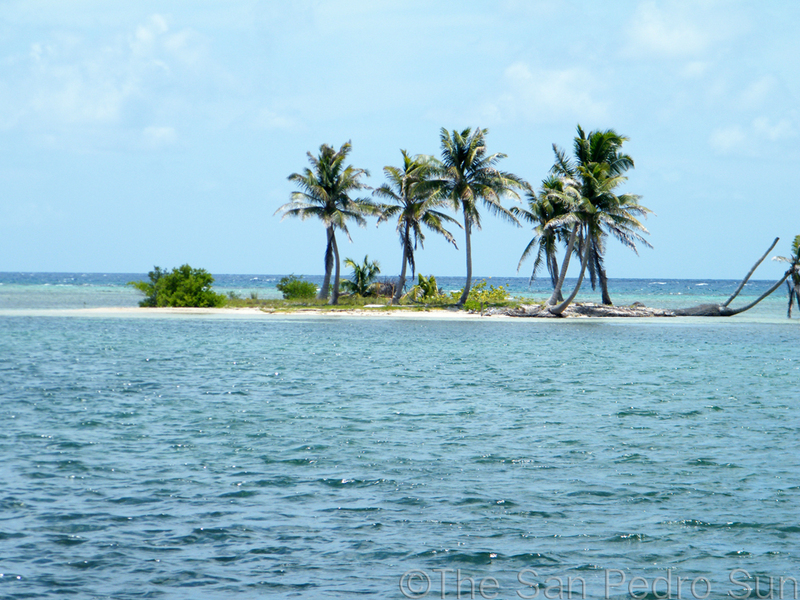 An atoll is a network of islands protected by the Barrier Reef. 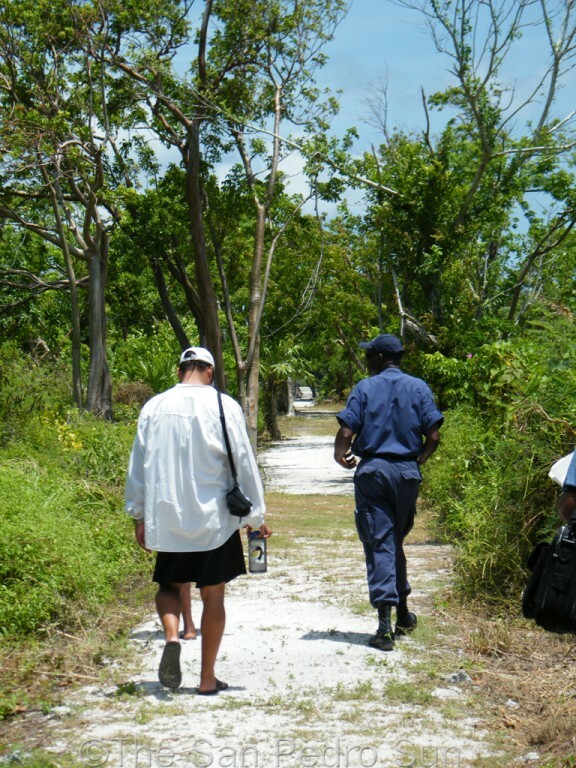 Once on Calabash Caye, the group was greeted by the ever accommodating Master Chief Lewis, who gave them a tour of the facility and grounds. Calabash is located 17 degrees 16 minutes 57 seconds north longitude and 87degrees 48 minutes 43 seconds west. When dealing with nautical areas, north and west co-ordinates are crucial in pinpointing the exact location. The Turneffe Atoll is 35 miles long from north to south and 10 miles wide from east to west and has more than 200 mangrove islands. 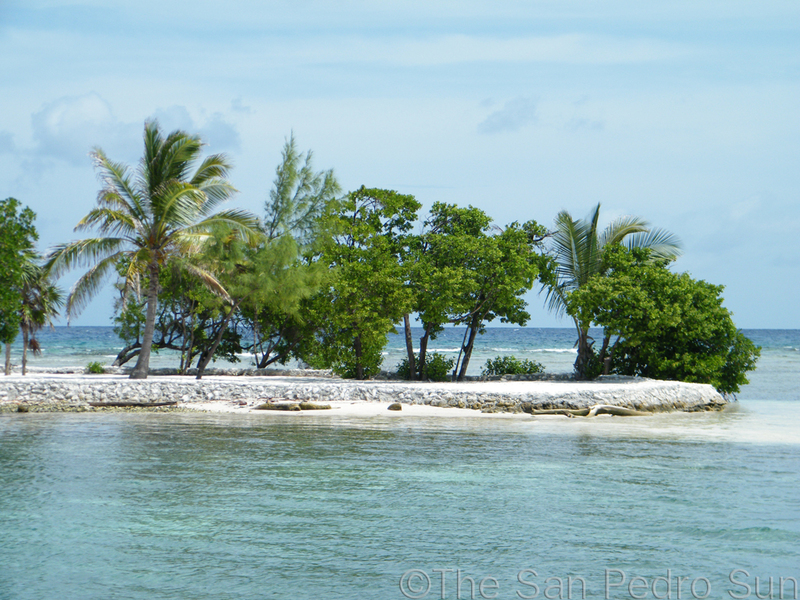 The Atoll serves as a natural nursery for a wide variety of marine wildlife, including fishes, birds, rays and large populations of American Crocodiles. After the brief tour, the group was off to their second stop, Turneffe Flats, where they got a chance to learn a little about the flats, their world famous fishing and some of the problems that are currently arising from developments on the Atoll. Over fishing is one of the key issues that is affecting the Flats as well as surrounding areas. The marine life is fished before being given a chance to reach maturity and spawn. This, coupled with un-monitored developments along the Atolls, give room for much destruction of our natural resources. 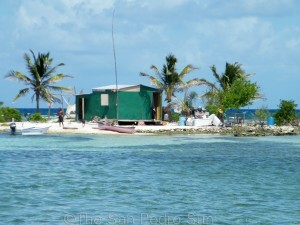 About 15 minutes east of Turneffe Flats is a development known as Cockroach Caye. From the quick visit to the island, and an observation of the development that has taken place, it appeared that some of the reef had been dredged to create a larger land mass on the island. 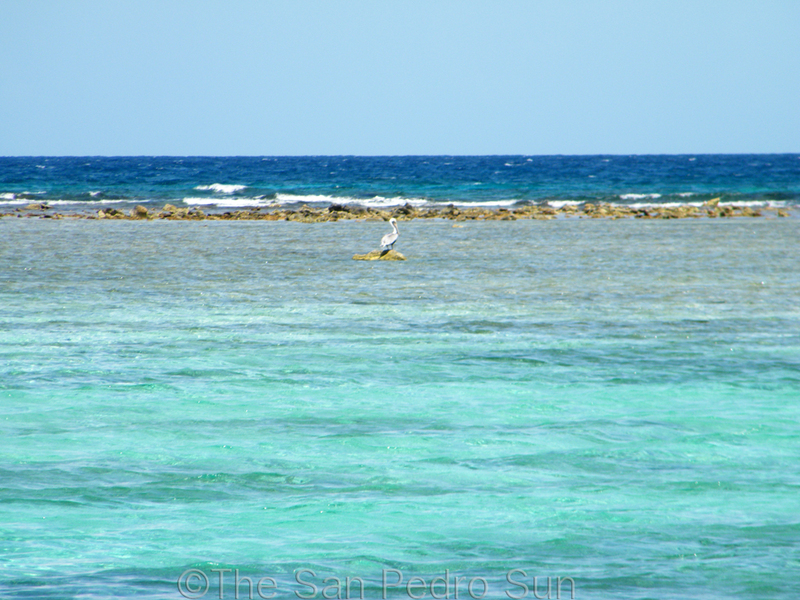 In some areas, actual reef materials have been used to create sea wall as well as construction of a structure on the island. It is unknown as to what geological or environmental clearance the proprietors of the island has been subjected to but it is apparent that it is a recipe for disaster. 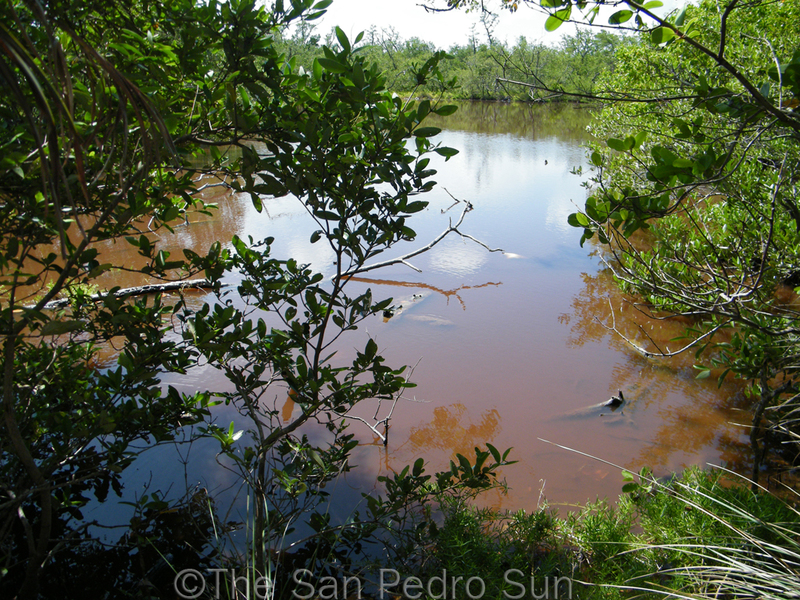 Upon contacting the Department of Environment (DOE), The San Pedro Sun was informed that they were unaware of the development. 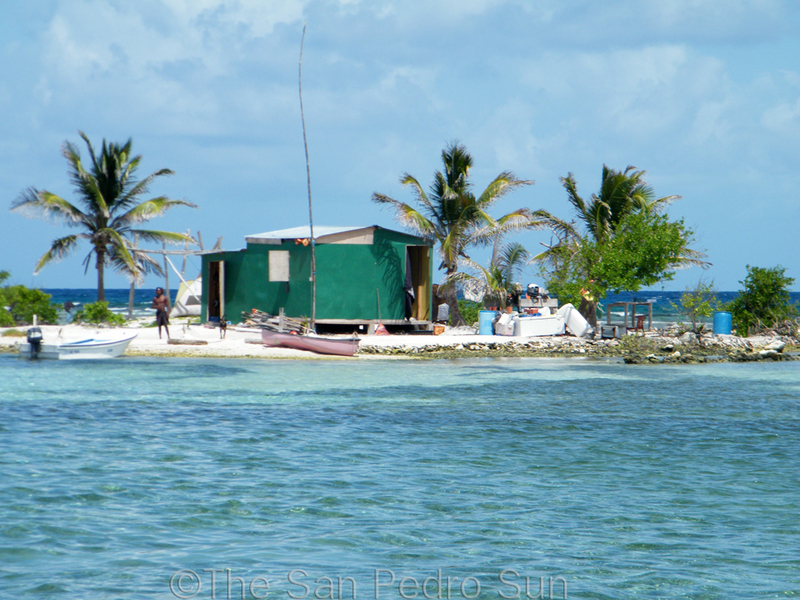 Coastal Zone Development Management is important, not only to areas like the Atolls, but the entire coastal zone of the country, including Ambergris Caye. Visits such as the one initiated by Healthy Reefs, and observing how development has begun affecting these areas only drives home that fact. 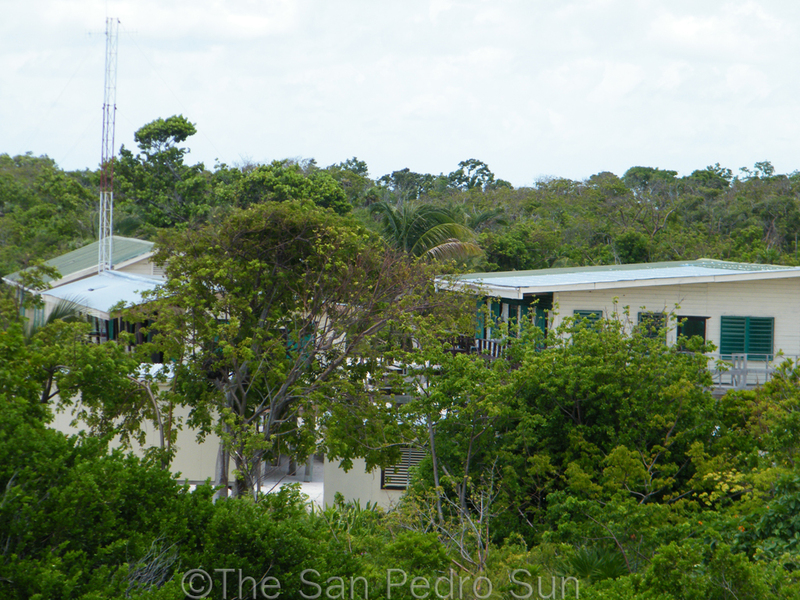 Any action that disturbs the natural cycle of marine life, such as dredging for land reclamation and destroying mangroves (prime breeding areas), all can lead to the loss of some of Belize’s most precious natural resources. 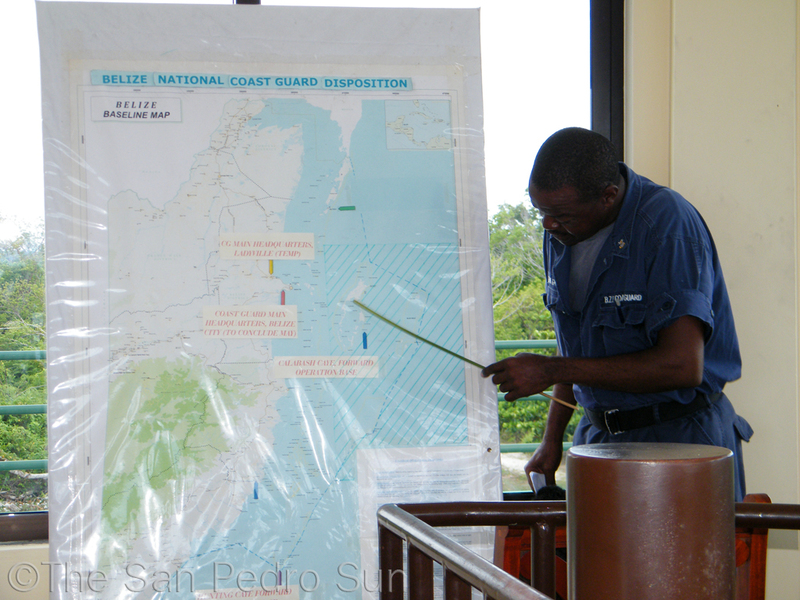 With this said, the Coast Guard, as well as citizens are tasked with the responsibility of, protecting the natural environment; questioning developments and staying informed.